London songstress Lyves is back with a stunning new single "Cover Me". Her vocals dance elegantly in the dark as the production glistens like the moon hitting the calm ocean waters. 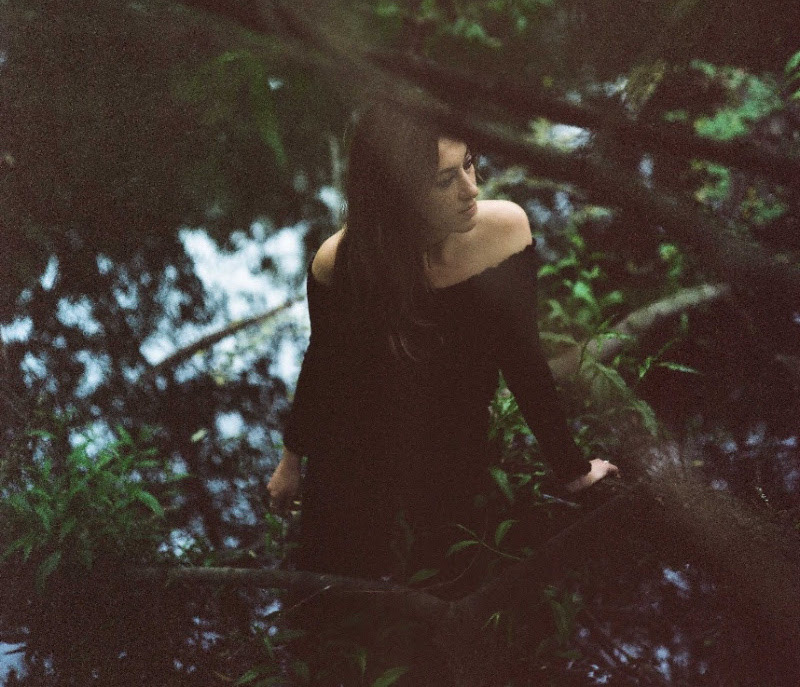 It's a stunning track that has Lyves sounding the best she's ever sounded. One listen and you'll be mesmerized by this true talent. Check it below.